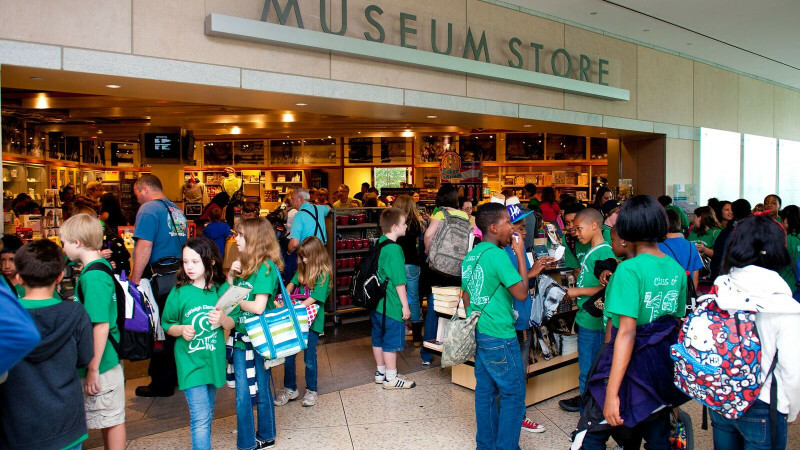 National Constitution Center - Blue Rock Construction, Inc.
Plans are underway for Blue Rock to renovate the historic National Constitution Center Museum Store in Philadelphia. Construction begins March 4 and will take four weeks to complete. The National Constitution Center is the first and only nonprofit, nonpartisan museum devoted to the most powerful vision of freedom ever expressed: the U.S. Constitution. Located on Independence Mall in Historic Philadelphia, the birthplace of American freedom, the National Constitution Center illuminates constitutional ideals and inspires active citizenship through a state-of-the-art museum experience.